Conrad Colman is one of the solo skippers of the Vendee Globe race who had a unique vessel that was being operated with natural energy resources. He called around 2300 as per French time line and reported to his team that his vessel had been dismasted. We have heard of sailing races around the world, but the concept of making time race around the world might stun many people. But that was how the achievement of Francis Joyon and his team’s win of the Jules Verne trophy could be described. 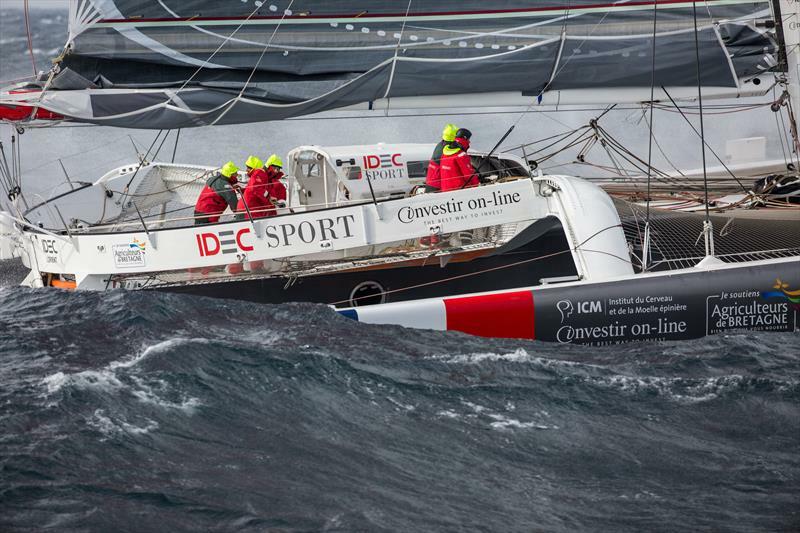 It has definitely set back the existing world sailing record.